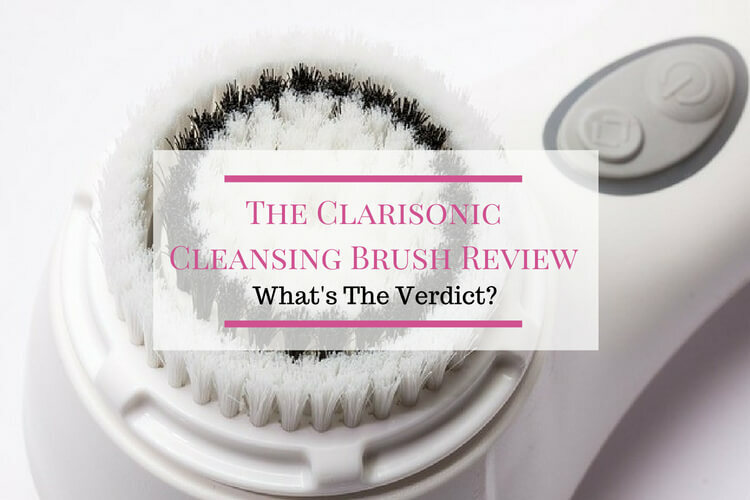 So I’ve been coming across the Clarisonic skin care brush quite a lot recently and started to wonder whether it was something worth looking into. It seems to have pretty good reviews and quite a large following so I decided that I would give it a try and see what it could do. Unfortunately for me (I’m so indecisive) it turns out that Clarisonic has a whole range of these things ranging from somewhat expensive (depending on who you ask) to super expensive so my first task was trying to decide which one I wanted to try. I have used cheaper cleansing brushes in the past but I never really liked them because I just found them to be too harsh on my skin. However, I was willing to try again with the Clarisonic because their brushes are somewhat different from other cleansing brushes in that they vibrate at a very high speed instead of spinning. They oscillate at more than 300 movements every second to remove dirt and impurities from the skin and this vibrating movement makes them much gentler than others because spinning brushes are far less delicate making them more likely to cause irritation. Okay so I’ll be honest with you here, I still wasn’t too sure about this one. My past experience with cheaper versions was still pretty fresh in my head and these types of cleansing brushes have always reminded me of super large toothbrushes. Now I don’t know about you but for me, the idea of using what looks like a gigantic vibrating toothbrush on my face doesn’t really fill me with the joys of spring but hey ho all in the name of research right, and by research I mean vanity. Besides, the Clarisonic has such a huge following that it had to be worth a try. In the end, I decided to go for the Clarisonic Mia 2 which is the second lowest in the range and also one of the most popular. I was tempted to try the higher end Smart Profile Uplift because it came with a body brush attachment and had anti-aging features with a facial firming brush but I decided against it because I didn’t want to take the risk with such a large sum of money in case it didn’t work out too well. 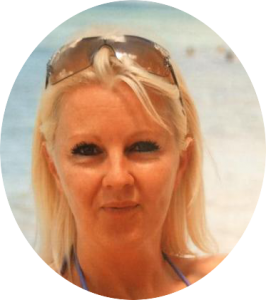 Despite the overall good reviews, there are a few people out there that have experienced skin irritation so I didn’t want to fork out $350/£230 just to find out that I fall into that category. Despite my initial apprehension, I was still pretty excited when my mia 2 finally arrived and I couldn’t wait to test out this puppy and see what it could do. Then I read the instructions and discovered that I had to charge it for a full 24 hours first before I could start using it (darn it). This is something that I think is worth mentioning because it’s not just the first initial charge that takes a long time, it’s every single charge. It takes almost a full day to completely charge this thing although that one charge should last about two weeks or so depending on how often you use it. Finally, after 24 hours of impatient waiting, my Mia 2 was ready to be tested and what a pleasant surprise it actually was. My previous experiences with cheaper cleansing brushes were no comparison to this thing. This was a very different and much more pleasant cleansing experience. If you’ve never used a Clarisonic brush before than the sensation you feel when you first put it on your face is a little bit weird to begin with but you soon get used to it. In fact, it becomes a rather addictive sensation that you can’t get enough of. You may even find yourself coming up with excuses as to why you need another sonic cleanse just so you can elevate the craving for that sensation or maybe that’s just me. Either way, it feels nothing like the electric sander sensation of the cheapie models. 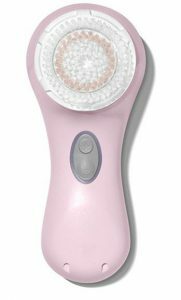 The Clarisonic Mia 2 is pretty easy to use. Just be sure to remove all eye makeup before you start although I must admit I prefer to remove all or at least most of my makeup first but as far as Clarisonic are concerned it’s only the eye makeup they’re worried about. Simply wet both the cleansing brush and your face with lukewarm water then apply a generous amount of cleanser either to your skin or the brush head itself. Select your preferred speed then starting at the forehead, use small circular motions across the skin for 20 seconds. You should keep the brush flush to the skin at all times and there should be no need to apply too much pressure. The Mia 2 comes with a T-timer that will beep at timed intervals to prompt you to move on to the next area. After the first beep move on to the nose and chin area for 20 seconds, at the second beep move on to the right cheek for 10 seconds, then at the third beep move on to the left cheek for another 10 seconds. The whole cleansing process takes 60 seconds to complete and your Mia 2 will automatically turn itself off at the end leaving you with nothing more to do other than rinsing your skin with lukewarm water and patting dry. Well, I personally really like this thing. It’s the softest and smoothest my skin has been in ages. My skin is slightly dry so I really wasn’t sure which way this was going to go but I’m really happy with the results. My skin wasn’t dry at all after using this but maybe that’s down to the very good gel cleanser that came with it. My skin was also super clear although I should mention that I don’t usually have an issue with acne but like most people, I do tend to get blemishes every once in a while but since using the Clarisonic, these blemishes appear far less frequently. The Clarisonic is also waterproof so it can be used in the shower or bath which is very handy. As mentioned above, the one thing that worried me was how harsh it would feel on the skin but it really is much gentler than you’d imagine, in fact, it’s almost like a massaging sensation. There’s also no need to apply lots of pressure to make it effective, in fact, applying too much pressure will actually end up having the opposite effect. 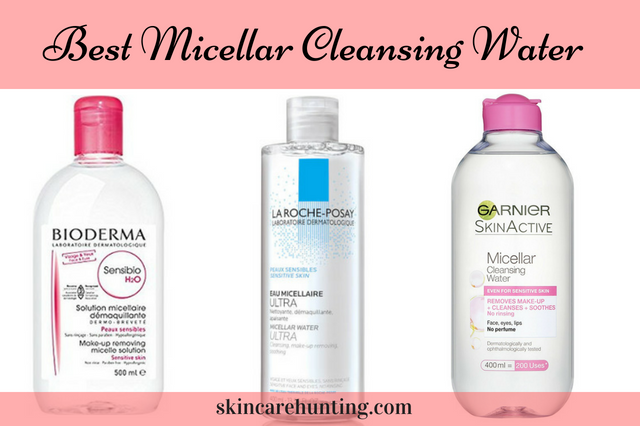 I will say that it’s quite the thorough cleanse so my skin felt really clean and clear afterward and I actually found the whole experience quite pampering really. One of the biggest downsides is that when you first start using the Clarisonic, you may experience what some people refer to as the purge which is basically quite the major acne breakout. It doesn’t happen to everyone but just be warned it is a possibility. The deep cleansing action of the Clarisonic has a tendency to bring all that yucky stuff that’s been hiding away deep down in your skin right up to the surface and hey presto, breakout central. Unfortunately, in some cases, it’s a necessary evil but it should, however, clear up for most people after a short period of time if they stick with it. Just remember to invest in a good concealer just to be on the safe side. The only other con that I can think of other than the already mentioned long changing time would have to be the extra expense of having to replace brush heads every three months. The replacement brush heads cost around $30/£21 for each standard head although there are some fancier ones that are more expensive than that. Actually, there is a part of that con that is a pro because Clarisonic sell a whole host of different brush heads for different skin needs and you can interchange the numerous heads depending on what your skin needs at the time for a more customized cleansing experience. But again remember the more brush heads you have, the more brush heads you’ll need to replace on a constant basis. Well, compared to the cheapies I’ve used in the past, there really is no comparison, the Clarisonic is by far much more superior. 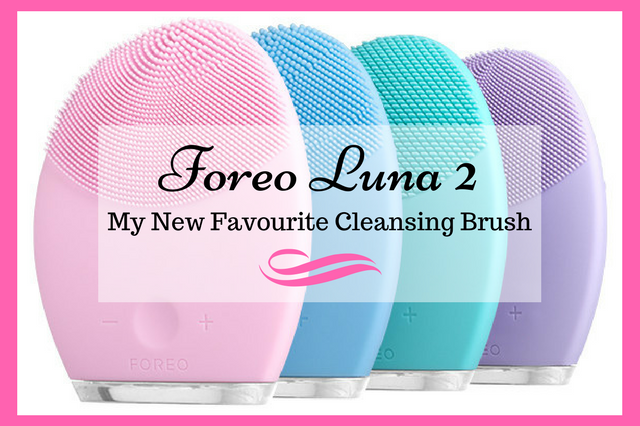 As for the likes of other top-selling brushes like Foreo, I will be tested one in the near future so I’m sure there will be a full Foreo review coming soon and more than likely a Clarisonic vs Foreo comparison review shortly after that while I’m at it. All in all though for now, the Clarisonic is an excellent cleansing brush and with so many different varieties and brush heads to choose from, you have plenty of choice for your tailored skincare needs. I’m personally very impressed with mine but it did take some courage to initially fork out the money to invest in one but for me, it was definitely worth the expense. If anyone out there has one of the more powerful ones, I’d love to hear what you think about them. 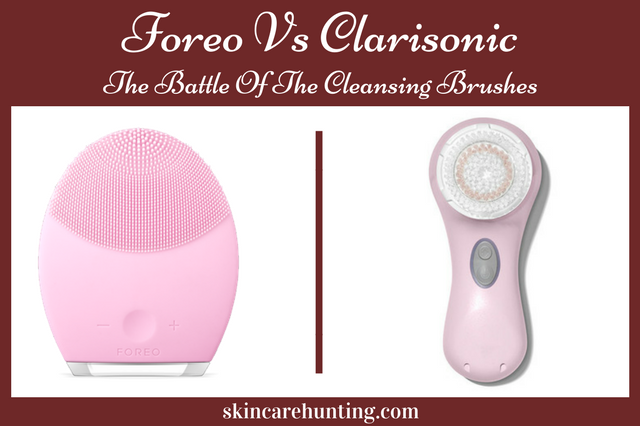 What do you think about the Clarisonic cleansing brushes in general? Please feel free to share your thoughts and opinions in the comments below. I never thought about using a brush to remove grime and toxins from my skin or for my wife. She is always breaking out and complaining about black heads. I will have to send her this article. She has tried another brand of skin cleaning brush and was never happy with it. Perhaps it was because it was a cheap $25 store brand. Thank you for a great review. I glad you found the review helpful. I’m currently really happy with my Mia 2 and compared to the cheap ones I’ve tried before, there really is a huge difference between them but as the saying goes, you get what you pay for. Hi Jessie, great post on the Clarisonic. I’ve had a Mia 2 for several years and it’s great. I tend to use it at night to help take off makeup and use a different cleaning tool in the morning. I too was considering the face & body one but I’m not sure if I can justify the price. Maybe when my Mia stops working I might consider upgrading it. Do you think it’s worth the extra money? I agree, the Mia 2 is great. The face and body one is pretty expensive but I’m sure at some point I’ll probably have to get one just for review purposes only (Yeah right, review purposes my backside, that’s the excuse I’ll be telling my husband lol). Anyway, at the very least, I too will wait until my Mia stops working because it is a lot of money to spend when you already have a perfectly good working version at home. However, I will say that judging by the reviews, those that do have the face and body version seem to love it.